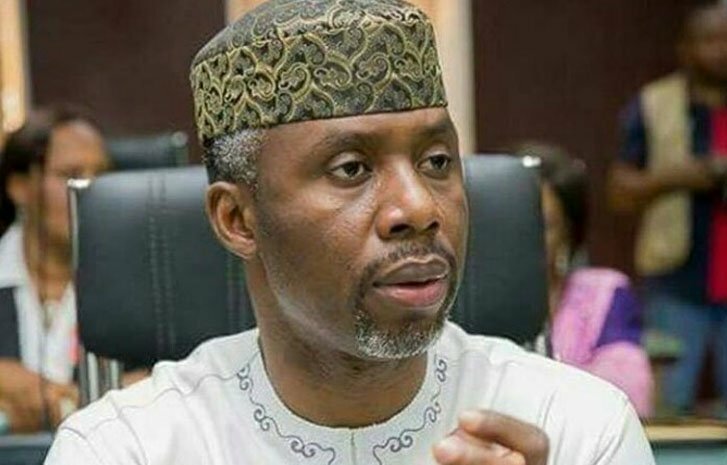 The Imo State governorship candidate of the Action Alliance, AA, Uche Nwosu, has clashed with the national body of the party over its choice of presidential candidate. The Imo governorship candidate declared that nothing would stop AA members in Imo state from voting President Muhammadu Buhari. Nwosu, who is the son-in-law to the Imo State Governor, Rochas Okorocha stated this in Owerri, the state capital, while reacting to a statement credited to the National Chairman of AA, Kenneth Udeze, that he would expel him, (Nwosu) should he continue to support Buhari. However, Nwosu vowed to carry all the members of AA along in order to win election for Buhari. Recall that AA members attended the All Progressives Congress, APC, Southeast zonal rally for youth and women held in Imo state where members of the two political parties also clashed. Nwosu said, â€œW,e have made up our mind in Imo State chapter of the party to support President Buhari and nothing can change that. Not amount of threat or blackmail can change our decision.